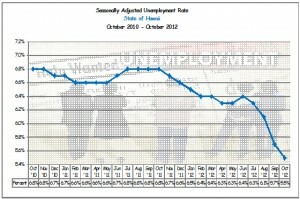 HAWAII: Hawaii’s seasonally adjusted unemployment rate for the month was at 5.5 percent for the first time since November 2008. 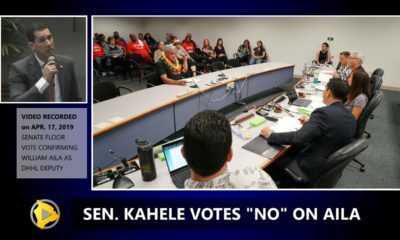 The Hawai‘i State Department of Labor & Industrial Relations said on Thursday that October’s numbers were down from 5.7 percent in September. Statewide, there were 606,950 employed and 35,550 unemployed in October, for a total seasonally adjusted labor force of 642,500. Nationally, the seasonally adjusted unemployment rate was 7.9 percent, up from 7.8 percent in September. 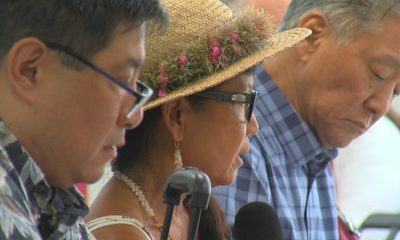 Governor Neil Abercrombie also issued a statement on Thursday, saying the news was a clear indication that his administration’s economic strategy is working. The seasonal fluctuations in the number of employed and unemployed persons reflect hiring and layoff patterns that accompany regular events such as the winter holiday season and the summer vacation season. These variations make it difficult to tell whether month-to-month changes in employment and unemployment are due to normal seasonal patterns or to changing economic conditions. To deal with such problems, a statistical technique called seasonal adjustment is used. This technique uses the past history of the series to identify the seasonal movements and to calculate the size and direction of these movements. A seasonal adjustment factor is then developed and applied to the estimates to eliminate the effects of regular seasonal fluctuations on the data. When a statistical series has been seasonally adjusted, data for any month can be more meaningfully compared with data from any other month or with an annual average. 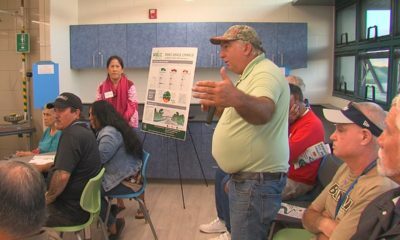 The labor force statistics are derived from a survey based on the week including the 12TH of each month of Hawai‘i residents with a sample size of about 1,000 households. A series of questions are asked to assess whether a person is currently part of the labor force, and if so, what is their current employment status. Employed persons consist of: 1) all persons who did any work for pay or profit during the survey reference week, 2) all persons who did at least 15 hours of unpaid work in a family-owned enterprise operated by someone in their household, and 3) all persons who were temporarily absent from their regular jobs, whether they were paid or not. Persons are classified as unemployed if they do not have a job, have actively looked for work in the prior four weeks, and are currently available for work. Workers expecting to be recalled from layoff are counted as unemployed, whether or not they have engaged in a specific job seeking activity. Persons not in the labor force are those who are not classified as employed or unemployed during the survey reference week. The 2011 and 2010 labor force estimates have been revised to incorporate updated inputs, updated population controls, re-estimation of models, and adjustment to new division and national control totals. The updated population controls reflect the annual updating of population estimates by the U.S. Census Bureau. This release incorporates revised job count figures from 1990 through 2011 for the seasonally adjusted series. The reconstructed data reflects data from historical corrections applied to unadjusted supersector or sector level series. For years, monthly employment estimates for Hawai‘i and our metropolitan areas have been developed by analysts with the State Department of Labor – Research and Statistics Office. 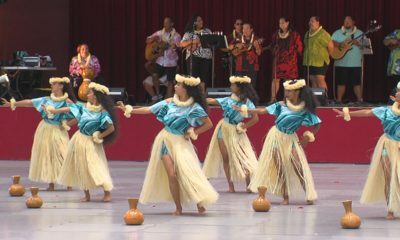 These estimates were based on a monthly survey of Hawai‘i businesses and analysts’ knowledge about our local economies. Beginning with the production of preliminary estimates for March 2011, responsibility for the production of State and metropolitan area (MSA) estimates was transitioned from individual state agencies to the U.S. Bureau of Labor Statistics (BLS). For Hawai‘i, this means the transition of statewide and Honolulu MSA areas. State agencies will continue to provide the BLS with information on local events that may impact the estimates, such as strikes or large layoffs/hiring at businesses not covered by the survey and to disseminate and analyze the CES estimates for local data users. BLS feels this change is designed to improve the cost efficiency of the CES program and to reduce the potential bias in state and area estimates. A portion of the cost savings generated by this change is slated to be directed towards raising survey response rates in future years, which will decrease the level of statistical error in the CES estimates. 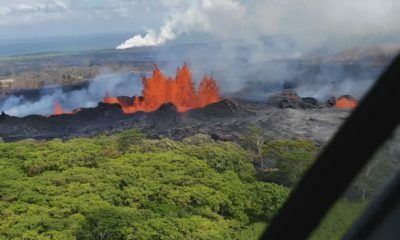 Until then, state analysts feel this change could result in increased month-to-month variability for the industry employment numbers particularly for Hawai‘i’s counties and islands. Effective with the release of metropolitan area data for May 2011, the Bureau of Labor Statistics is publishing smoothed seasonally adjusted civilian labor force and unemployment estimates for all metropolitan areas. 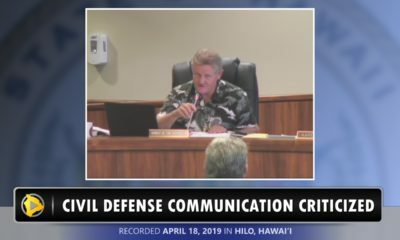 This includes estimates for Honolulu County. The data will be available on the day of each Metropolitan Area Employment and Unemployment news release. The schedule for 2011 is available at http://www.bls.gov/lau/lausched.htm.